Mario Kart 8 Deluxe will consistently run at 60 frames per second and 1080p when docked. When Switch is in portable move, it’ll still remain at 60 frames per second, though at 720p. Nintendo shared that information during its Treehouse Live stream today. 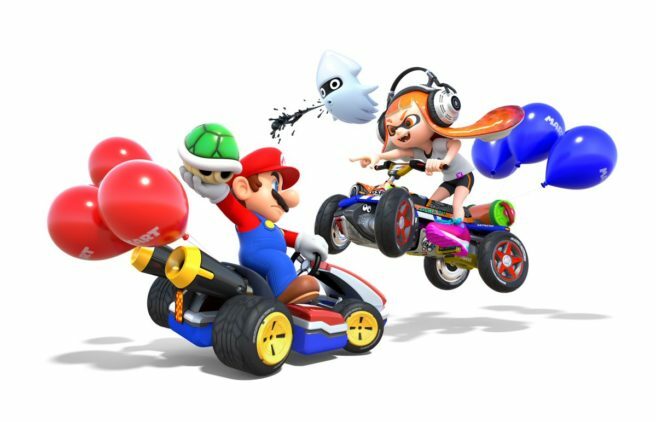 It should be noted that when playing with more than two people, Mario Kart 8 Deluxe does rearrange its configuration. The game is still at 1080p, though 30 FPS.